Our latest custom home incorporates a variety of features from some of our best selling designs to create a home perfectly tailored to our clients unique lifestyle. The Merrit Loop captures the classic elements of the true Australian homestead – long homes with open spaces, large rooms, high ceilings and traditional verandahs. The home showcases the best in multi-generational design, with 7 bedrooms, 4 bathrooms, a granny flat under the main roof and spacious open plan living areas with scenic views to the surrounding property. 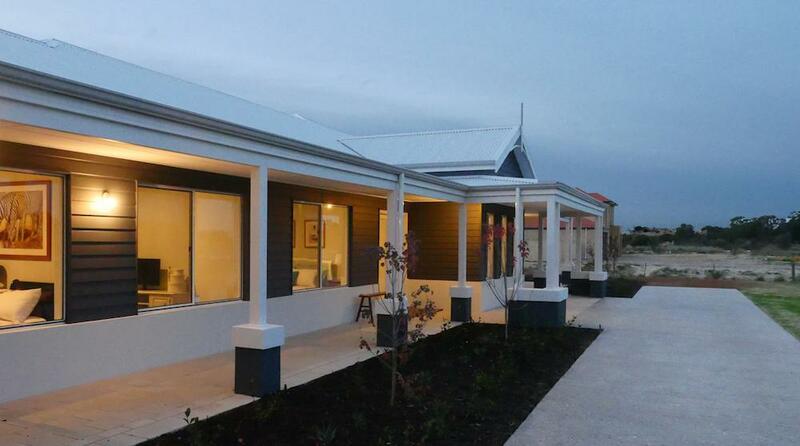 Click here to find out why this home is one of our most unique display homes. Hurry, this home is open for a limited time only.